I was contacted by Norwood Developments to create an iPhone application to showcase the best and most unique pubs in the UK. I created the application from scratch including the icon, user interface and actual development of the application. 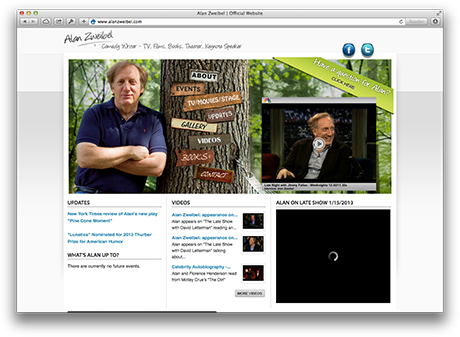 I used the popular Drupal CMS to build a website for popular comedy writer Alan Zweibel. I worked with a US SEO company who provided the design, while I worked on the technical side of the website. I developed an administration section to allow Alan to easily update his work, and plugged it into the provided design to showcase his work. 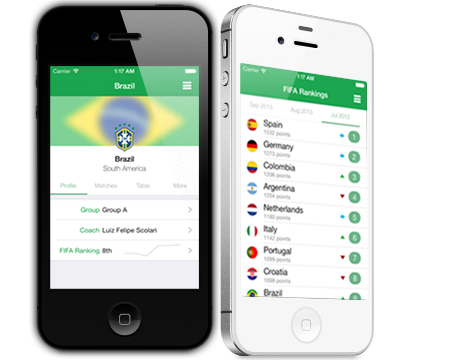 This iPhone application, currently in development, will be the essential guide to next year's football world cup in Brazil. We've designed the app exclusively for Apple's iOS 7, taking advantage of many of the new features of the operating system, as well as the new aesthetic encouraged by Apple. 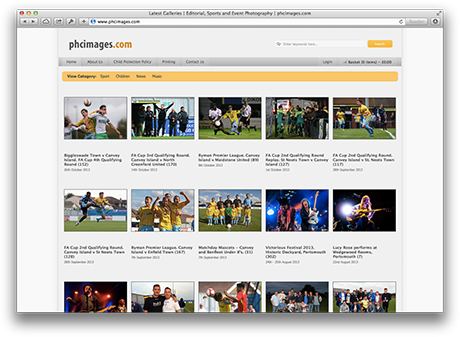 phcimages.com is a bespoke photography website for a sports photography company. It has a custom CMS for uploading and administrating photos and full e-commerce functionality. I'm currently working on a re-brand and redesign of the website, focusing on mobile, which is due for launch in early 2016.
iCorkboard is an iPad application designed to mimic a physical cork board. 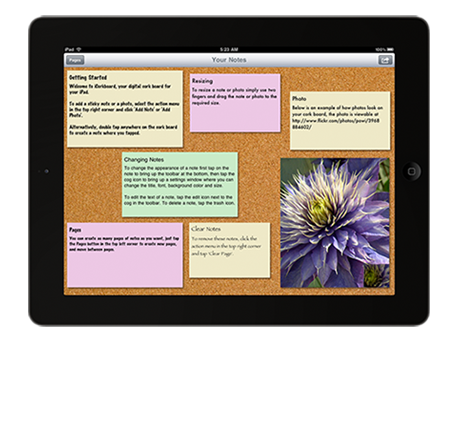 The application allows user's to add notes, pages and photos in a 'cork board' interface. 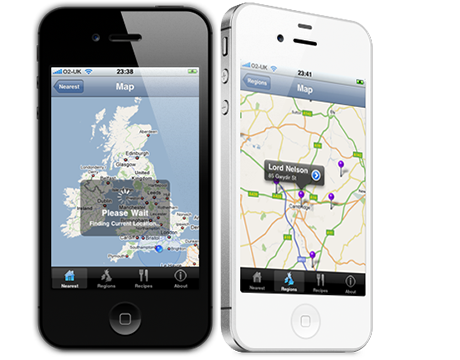 The app has many purposes, such as creating reminders, recording recipes and creating to-do lists. I created the native application from scratch, including the design, icon, artwork and development. I work with clients to understand their business, their customers and their business objectives. I then focus on the user experience to create a website or application which works for both stakeholders and users. I understand the mobile web, whether that's creating 'apps' or developing mobile friendly, responsive websites. A huge amount of internet traffic is from a mobile device, don't be left behind, get in touch. You should be able to update the content on your website, without contacting me or needing a degree in Astrophysics. Every website I build can be updated easily by the client through an online Content Management System (CMS).